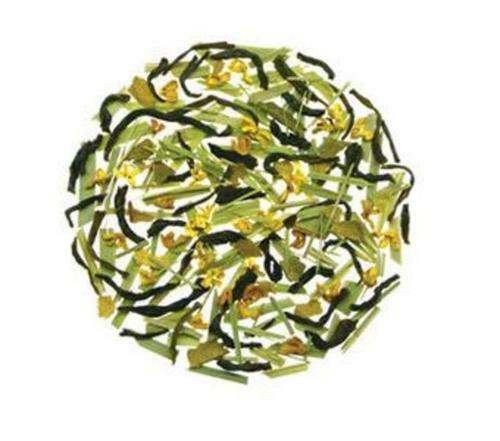 Detox bundle - three x 50g bags of detoxifying infusions. 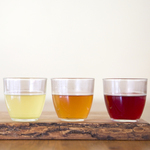 Waterloo Tea is committed to an ongoing exploration of the world's finest teas. Their aim is to curate the best teas of each origin and processing style and for those teas to be brewed to perfection. Herbal teas offer a range of health benefits. Ginger's warming effects are said to relieve rheumatic aches and pains, by widening the blood vessels and stimulating circulation. Peppermint is renowned for settling the stomach, since it stimulates bile production in the gall bladder, thus breaking down fat in the digestive system. And green tea is high in antioxidants, compounds produced in the body that protect the cells from damage from things like pollutants. As ever, if you have any questions or feedback please do feel free to pop us an email at ahoy@pactcoffee.com, or you can visit our FAQs page, where we've added some extra information about our new tea selection.